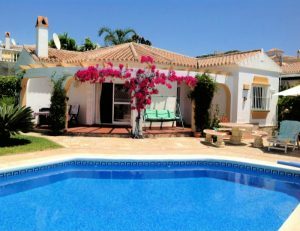 Located on the stunning Costa del Sol with over 70 golf courses this lovely villa is ideally situated for golfers. Just a short drive to Mijas golf and several other courses. 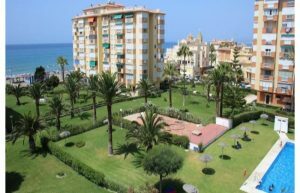 Only a 10 minute drive to all the beaches and attractions of Fuengirola.